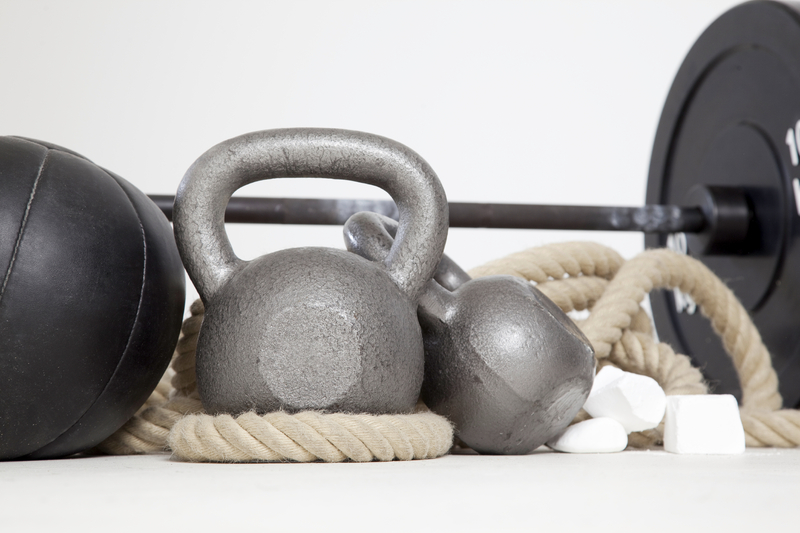 What Weight Training Equipment Should I Be Using? 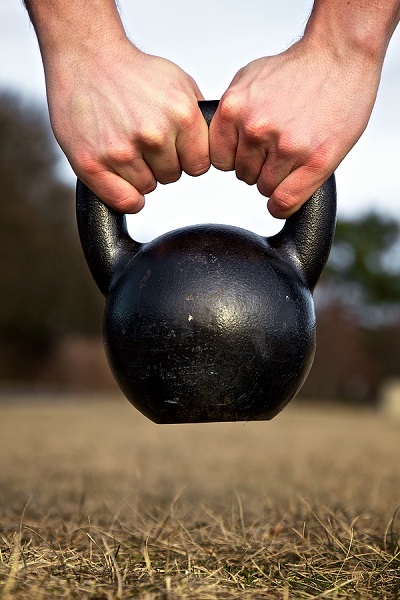 Do Kettlebell Exercises Really Work? 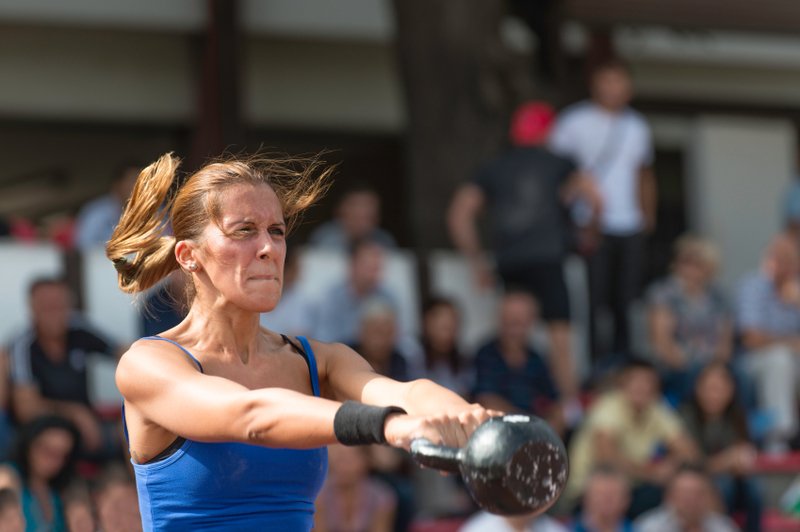 What is the Benefit of the Power Clean?